I first read this recipe in the “Hare Krishna book of Vegetarian Cooking” by “Shree Adiraja Dasa”. My brother gifted me this book; it has no onion no garlic Indian food recipes. 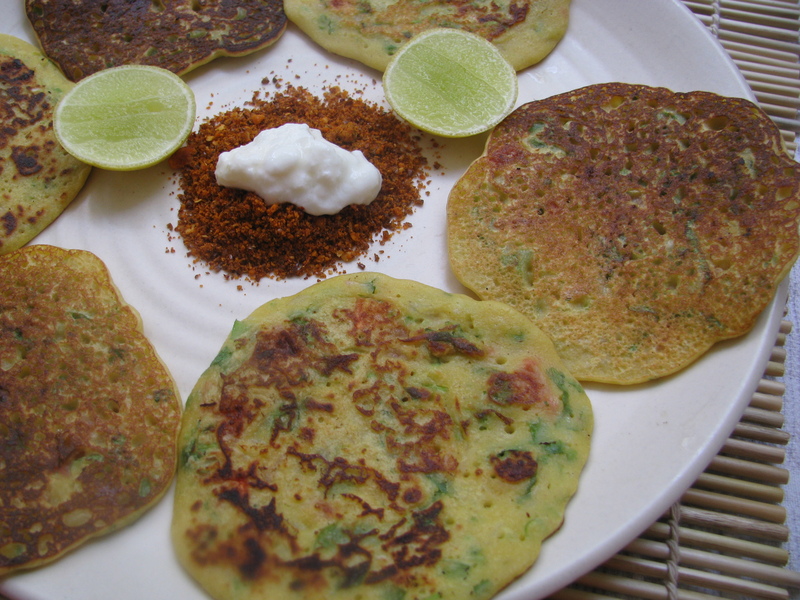 Pudla are Besan or chickpea flour pancake which are very similar to Besan Chillas. The difference between Pudla and chilla is that they are small in size, crispier and thick as compared to Chillas. I make this recipe with or without onion garlic. Over the time, I have refined this recipe. Now I make Paneer Pudla, Cheese Pudla, veg loaded Pudla, Oats Pudla , coconut Pudla etc. It’s easy to make breakfast or snacks time recipe. I try to make this recipe tasty as well as healthy by adding some of my favorite colorful vegetables. It’s an easy and quick recipe and never goes wrong. It’s a type of Besan Chilla which is a bit thick and crispy. I make my Pudla in many ways and when you start making it, you can make lots of variations of it. I make Pudla with either Besan (chickpea flour) or chana dal. Pudla made from chana dal takes more time for soaking but it’s good for kids and people who have upset stomach because of Besan. When you soak chana dal and wash it nicely, it cures the upset stomach. Basically it’s easy to digest. 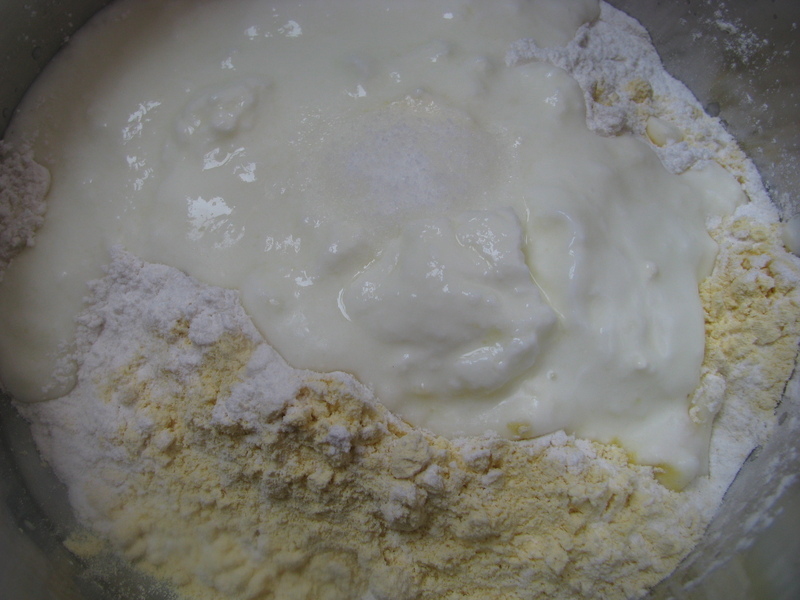 I make Pudla batter with curd, it makes it more nutritious. You can make this batter with plain water if you want to make this Pudla vegan. There are lots of variations to make Pudla nutritious as well as tasty. Add grated Paneer in Pudla batter to make it rich in calcium. Kids loves this Paneer Pudla . You can also add grated Cheese in Pudla batter. It gives nice cheese flavor . Taste of Cheese Pudla is awesome. If your calorie conscious, add variety of vegetables like colourful capscicum ( red, yellow, green), grated cabbage, grated carrot, grated zucchini, mushrooms, grated bottle gourd( ghia /lauki / bhoplo), roasted blanched tomatoes or any combination of vegetables of your choice. you can also add finely chopped jalapeños to give Pudla a nice spicy flavour . Add Oats Flour in Pudla batter to make Oats Pudla. Add grated Fresh Coconut in Pudla batter to make count Pudla . If you want to make Pudla spicier, add finely chopped green chili. Green chili with finely chopped onion and coriander leaves makes Pudla very tasty. You can make Pudla with or without oil. When you make it with oil it becomes crispier. But if your calorie conscious, go for oil free Pudla. To make it a complete breakfast, you can also add rice flour, sooji or coarsely ground wheat flour in Pudla batter . The consistency of Pudla batter shouldn’t be very thick or watery. It should be same as dosa batter. Pudla should look porous and crispier. I have shared some of my tips to make a perfect Pudla. You can serve this tasty Pudla with coriander chutney, coconut chutney or any chutney, pickle, raita or plain curd. In the images I have served Pudla with flax seed chutney with curd. 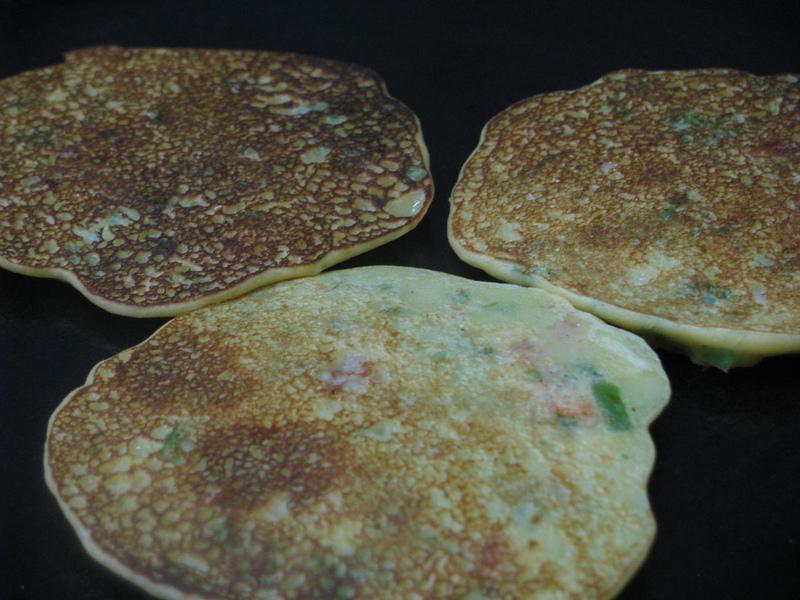 I have explained step by step recipe of how to make Pudla with Besan. You can add any ingredients which I have shared in different types of Pudla in basic Pudla batter. 3/4 cup finely chopped mixed vegetables (tomatoes, capsicum, grated cabbage or anything which is available in refrigerator. 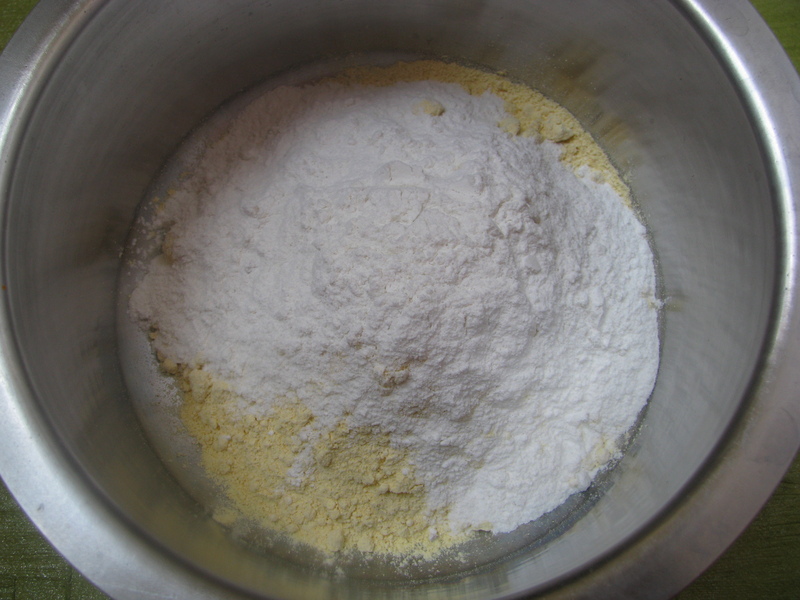 Mix Besan and rice flour to any other flour which you want to add. Add water to make a soft, smooth, and thick batter like dosa. Keep this batter aside for 2-3 hours. 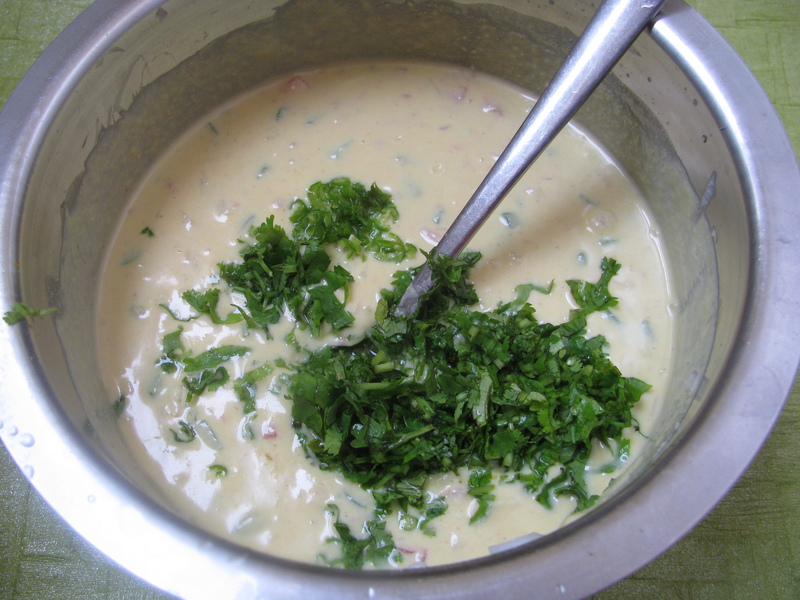 Add all the vegetables of your choice, onion (optional), garlic (optional), ginger, green chilies, paneer /cheese / grated fresh coconut (optional) and salt in this batter. Add finely chopped coriander and green chilies. 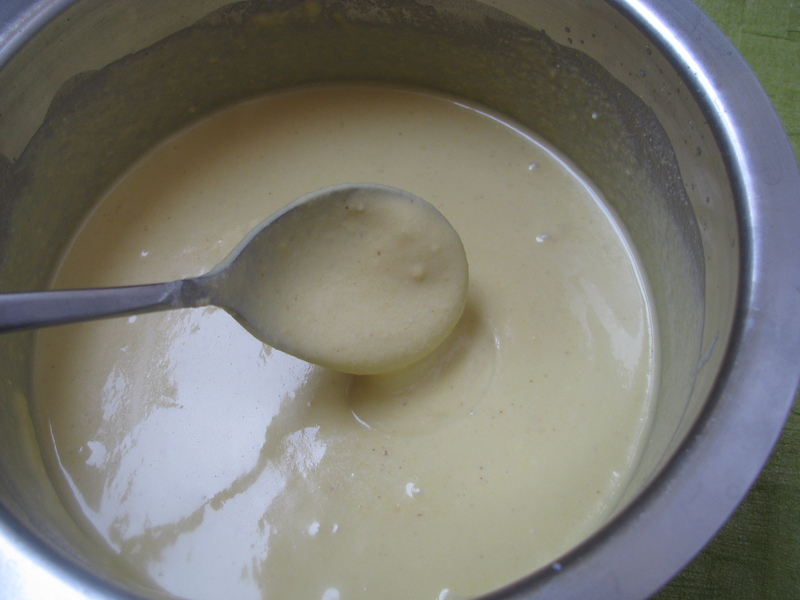 Add 1 tablespoon oil and mix this batter. 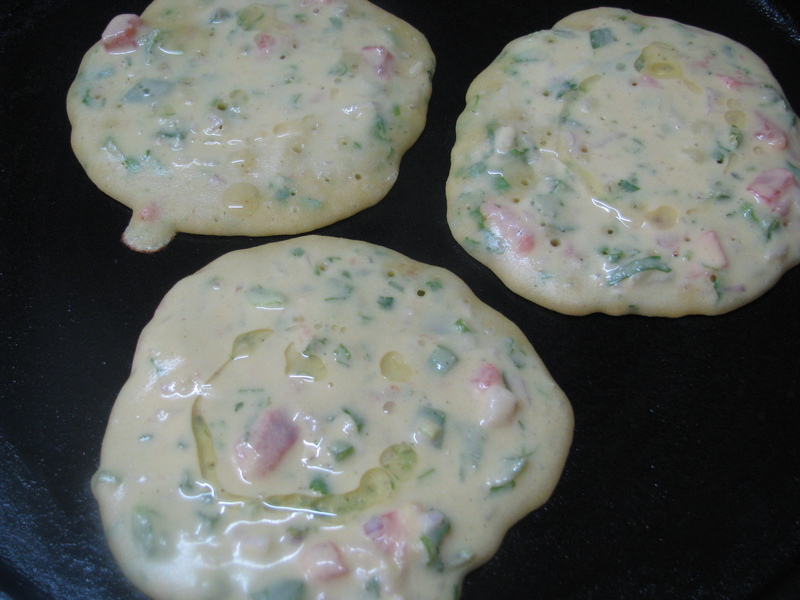 Grease griddle or tava with oil and pour enough batter to make three 4-5 inch pudla or pancake at a time. It should be uniformly thick. Sprinkle little oil ghee on pudla and cook it on both side. Finish the batter in this way. Sprinkle lemon juice on pudla and serve it hot with chutney, curd or Raita. In this image, I have served Pudla with Flaxseed (Jawas / Alsi) chutney with curd. So when are you going to try this healthy but tasty recipe. Share you questions and comments below. it really interesting. loved the bread upma receipe…i am going to try this tonite! You can try madra recipe by combining all three Chanas. You forgot to add salt and other spices.